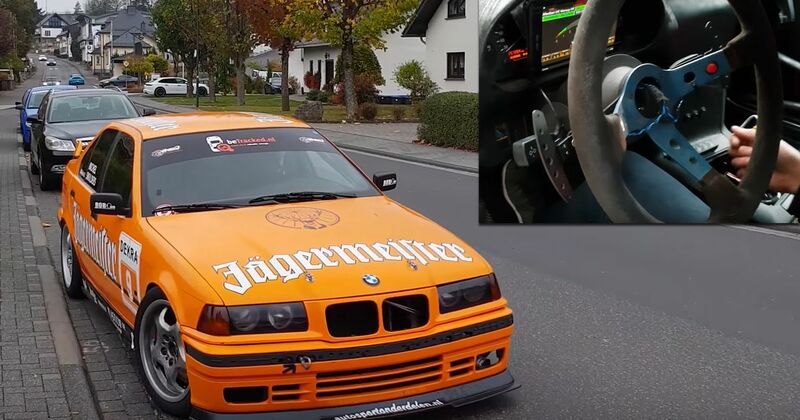 What we have to show you today is a track-prepped E36 with a difference. A big difference. 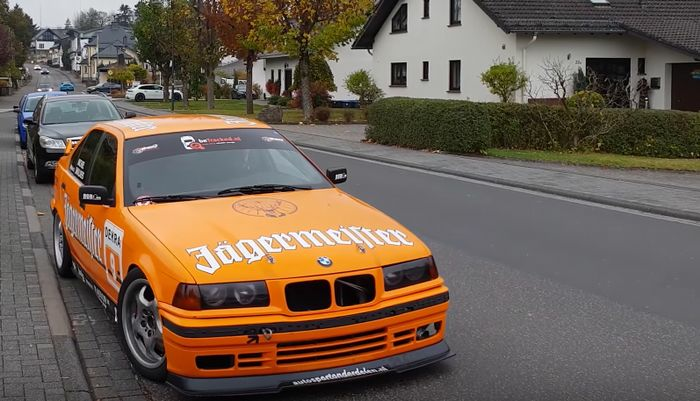 In the video above, CT friend Misha Charoudin gives us a tour of this time attack 325i, which - as well as looking rather lovely in the classic orange Jagermeister livery - has a little trick up its sleeve: a dual-clutch gearbox from a BMW M4. It hasn’t just been fitted for the sake of being different, either: perhaps surprisingly, it was a cost-based decision. As owner Michiel Smulders explains, buying and fitting the seven-speed DCT actually proved to be significantly cheaper than going for a sequential gearbox. As demonstrated, the ‘box shifts beautifully, acting as the perfect companion for the stroked M50 engine, which will eventually be belting out over 300bhp once individual throttle bodies go in next year. We can’t wait to see and hear the full force of that inline-six being chucked through this M4-sourced DCT!